The Marvel TV universe, already offering a bigger range of shows than some TV channels, is getting a new addition – a Hawkeye series is planned for Disney+, Disney’s ownbrand streaming service, which is planned to launch in late 2019. 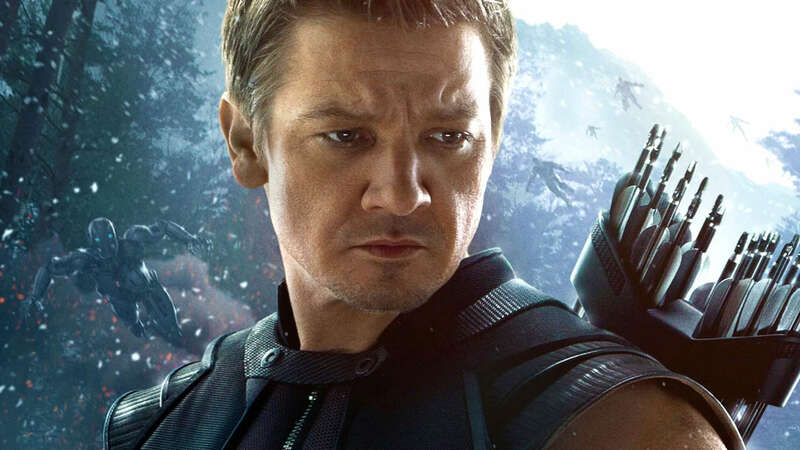 Although Jeremy Renner, the Hawkeye of the Marvel Cinematic Universe, is attached to star, it appears the show will see him take on a mentoring role, a la the original Batman in Batman Beyond. Preliminary reports suggest that the series will see Clint Barton passing the Hawkeye name down to Kate Bishop of the Young Avengers. Promisingly, the series is said to be based on Matt Fraction’s run on the Hawkeye comics, one of Marvel’s most universally praised comic series of the past decade – which, in a decision seemingly tailor-made for the lower budgets of television, emphasised Hawkeye’s lack of superpowers and human vulnerabilities. Marvel Studios president Kevin Feige has announced plans to create short TV series for many of the more popular Marvel characters who don’t have film franchises of their own. This Hawkeye series is to be developed alongside projects revolving around Elizabeth Olsen’s Scarlet Witch and Tom Hiddleston’s Loki, both characters who became popular enough with the fanbase that they got bounced around from being outright villains to sometime allies of The Avengers. These planned Marvel adaptations are part of a wider push to give the Disney+ service some serious clout right out of the gate, with other planned projects including a Star Wars series set shortly after Darth Vader’s death, and a new High School Musical series. Nonetheless, it is the Marvel projects which have drawn the most press. Marvel was acquired by Disney in 2009, one year after the release of Iron Man, the film which kicked off the still-incredibly-successful MCU franchise – so despite Disney’s cataclysmic 2012 acquisition of Star Wars, and its picking clean the carcass of 20th Century Fox last month, it’s Marvel that may well have been Disney’s best get of recent years.